The new package of solutions from B&R makes it possible to integrate older, digitally-isolated machines into smart, connected manufacturing solutions. 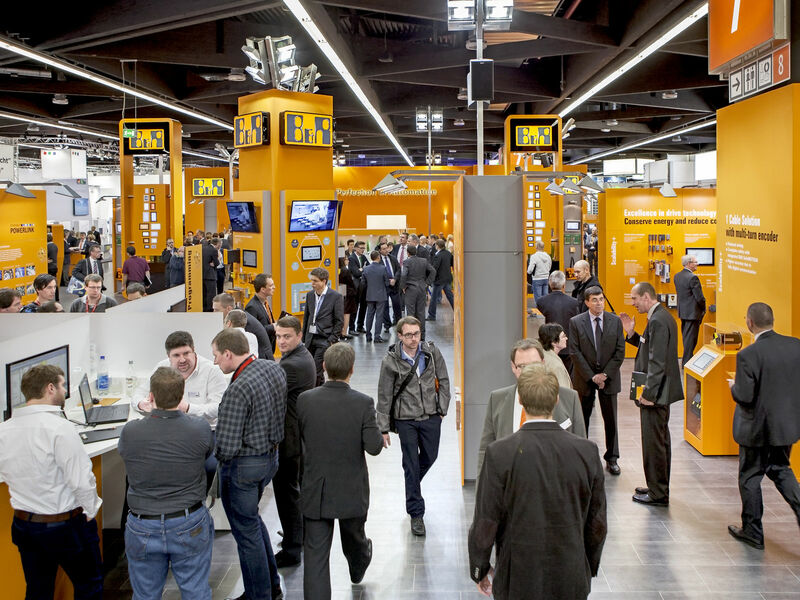 The automation specialist will be introducing Orange Box for the first time at Hannover Messe 2017 at Booth D28 in Hall 9. Previously unconnected machines and lines can be upgraded for modern smart factory solutions with unprecedented ease. The new package of solutions from B&R makes it possible to read and utilize operating data from older, digitally-isolated machinery and systems in a smart factory. No changes are required to the existing hardware and software. The B&R booth will also showcase its new 3100-family of industrial PCs, which unites the performance of the latest Core i processors with a compact design. The compact Automation PC 3100 and Panel PC 3100 are highly flexible, offering modular interface options and fanless operation. Another B&R highlight at the Hannover Messe will be its next-generation industrial transport technology, which enables efficient production at any batch size. The independent shuttles transport products individually and can be precisely synchronized with robotics and CNC systems. At the HMI trade fair (Hall 9, Booth D28), B&R will be introducing a new package of IoT solutions for existing machinery, which is often digitally isolated.